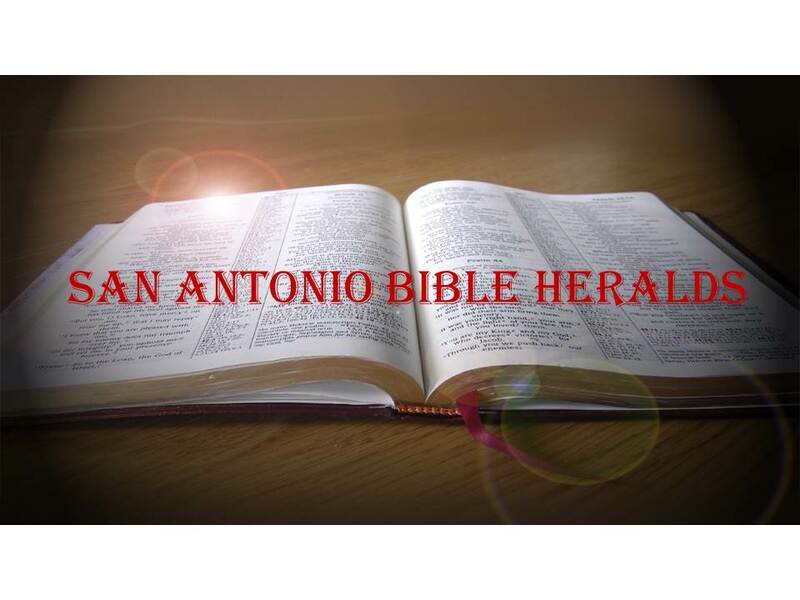 San Antonio Bible Heralds: The Tyrants at the Door!! The Tyrants at the Door!! Every generation seems to think that theirs is the worse yet. And when it comes to children, there isn’t a generation in history that has had the boorish, rude and generally obnoxious children that this particular one has. Or so the thinking goes. 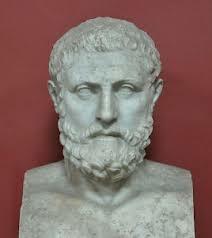 You may have heard the famous saying, attributed to Socrates that goes something like this: “Children today are tyrants. They contradict their parents, gobble their food, and tyrannize their teachers.” No need to remind you that Socrates lived over 20 centuries ago!! Come to think of it, the great philosopher was killed by those whom he taught; probably the children he spoke of who had become adults by that time! I bring this up because just about every time I hear one of my favorite Christian apologetics shows, the speaker bemoans the fact that our generation and our society have procreated some of the most rude and unsophisticated children that have ever trod this planet earth. Many of you who are of my generation (in case you don’t know, I came of age in the 70’s and 80’s), no doubt agree with that assessment and fittingly enough, the speaker I’m referring to is about a year younger than I am. Remember the uproar that Elvis caused in the 50’s? Some of you no doubt remember it firsthand. For the rest of us, we have to be content with knowing about it from history and anecdotes. But the point is that what we today look upon as very mild rock music, was thought to be revolutionary and unspeakable by polite society in the not too distant past. And don’t even get me started with the Beatles!!!! But it isn’t only with children and society in general that we see this trend. We have also experienced it in matters of Christian orthodoxy and the truth of the Scriptures. And in that area, we can’t afford to be as ambivalent as we have often shown ourselves to be when it comes to particular cultural issues. We think that no one has had to deal with the barrage of immorality and banality that we have had to battle against in the last decade or so. But don’t fool yourself, even a cursory look into the letters of the New Testament will quickly disabuse us of that notion. Everyone points to the Corinthian church as an example of the challenges that the early church had to face, and with good reason. Corinth was in the midst of some of the most perverse and wicked societies that anyone, at any time, has ever witnessed. As a matter of fact, to be known as a Corinthian was to be labeled an immoral, lascivious person. And yet, they endured. Although the Corinthian church eventually disappeared, the fact that Clement of Rome wrote to them in the waning years of the first century is witness to the fact that they were still alive, if perhaps in their death throes. Thus, we too can survive, well beyond this century. But there is perhaps a greater point that should be made about all this. Often the greatest doctrinal statements and the most amazing stands for the church and for the truth of God are done in the midst of persecutions and opposition. I couldn’t help but think about that fact as I read a Dogmatics book the other day. In its treatment of the various heresies that arose in the early centuries of the church, the author pointed out that it was because of those heresies that the church became more established in its own doctrinal identity. Ebionism, Gnosticism, Nestorianism, Sebellianism and the like, forced the church to clearly and unreservedly delineate what it was that it believed based on what the Scriptures taught. Had it not been for this opposition, perhaps the apostasy that eventually gripped the church as a whole would have come much sooner. Interesting article. I didn't know the Pope had said that. Yeah, the thing is that this pope is very liberal. It's interesting that the previous one was quite a bit more conservative and he resigned. Makes you wonder if he was pushed out. But, whatever the case, it's a sign that society is moving more and more in the direction of anything goes.